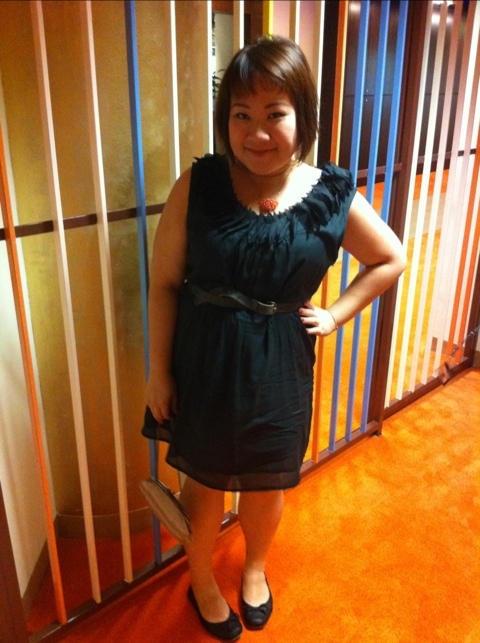 My housemate Shu gave me this dress. It was too scratchy and she didn’t rock it. I on the other hand love love love a good bargain and I (almost) never reject free stuff. She wore it loose and baggy, whilst I decided to pull everything in with a belt. Also the pretty “lunch bag” that I use at work, formerly belonged to my colleague Doris from Box Office. Hahaha!! 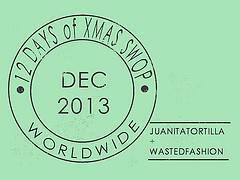 I organise a monthly Lunch&Swop for my colleagues and it’s a great freecycling social activity! 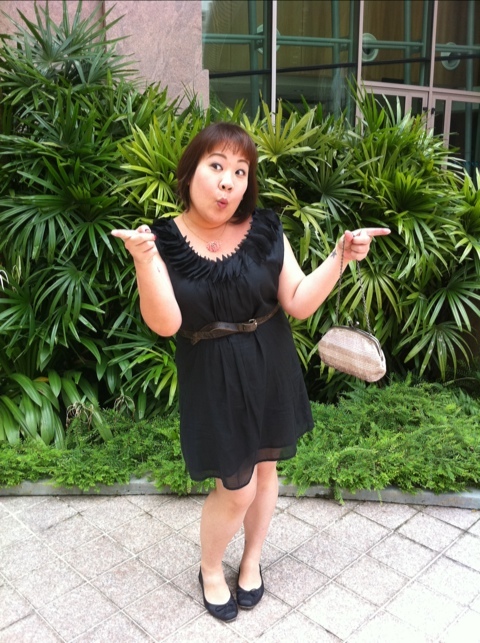 Categories: Fat-shionista | Tags: fatshion, iphone, plus-sized, singapore | Permalink.